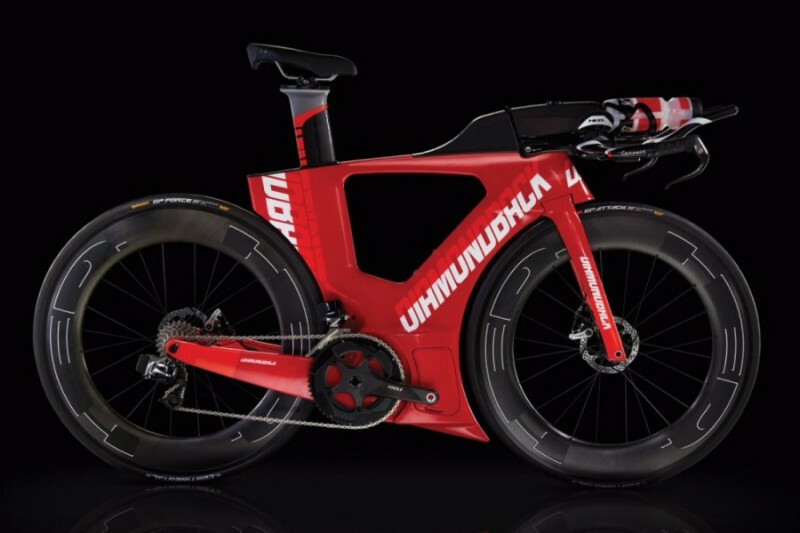 Since the original GoFundMe, the ambitious project to independently evaluate the aerodynamics of some of the latest and greatest triathlon bikes (alongside older but proven incumbents) has expanded. The slate of bikes for this testing -- which will be tested in both rider on and rider on configurations -- is as follows: the Cervelo P5, the Cervelo P5-X, the Ventum One, the Premier Tactical, the Diamondback Andean, and a well-configured (but older design) Felt B series. The medium remains the A2 Wind Tunnel in North Carolina -- now set for the full day of April 18, 2017 (next Tuesday). The funding for the testing is both crowd-sourced (here, by you) and privately raised. We have obtained equipment provision/support from Dan Kennison of Premier; Jimmy Seear of Ventum; and Dave Luscan of All3Sports Atlanta. Presiding over the protocol are Brian Stover; Heath Dotson; and Geoff (from the A2 tunnel). Support from manufacturers notwithstanding, this project is by athletes and for athletes. 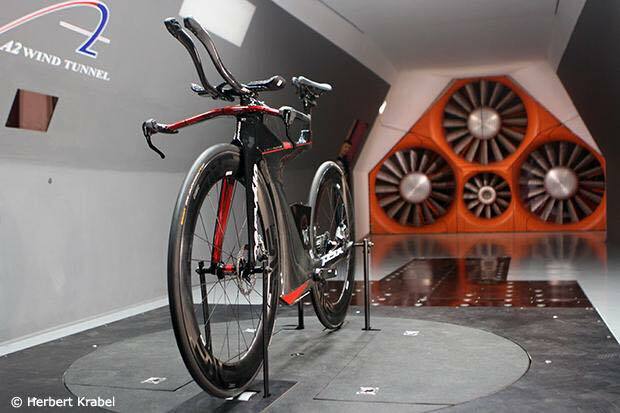 For most of us, the most fundamental question remains: which triathlon bike is fastest? Beyond that, the ancillary questions are many: How much do these bikes differ from best to worse? Are the differences so small as to be wiped out by individualism? Dollar for dollar, are these aero gains worth our money? Should we choose a mold-breaking, UCI illegal frameset design or a traditional, time-tested double diamond -- and is there any evidence to pick one or the other, from a speed perspective? Do we want rim brakes or disc brakes, and what are the aerodynamic trade offs? Weighing performance and price value, do we buy from a direct-to-consumer provider (Premier) or should we go with a traditional retail distribution product (Cervelo)? I hope to lend credence to these questions in the output, which will be a detailed report, which will be made available not just to contributors but publicly. This project may be the first of its kind in many ways, given the independent nature, breadth, and relevance of the testing to triathletes, especially those who are considering the purchase of a new, modern superbike; who are contemplating the pros and cons of disc brakes; and/or who are considering a Cervelo, say, from a local bike shop versus a value-loaded option from Premier (or Ventum). This is an exciting time, and I hope this will be an insightful and informative exercise for the triathlon and cycling communities. We reached our goal! We pulled it off. Thank you all. Thanks to all of you again for your support of this project. Thank you for your support and for your patience. Please be advised that this testing is still on and set for A2 on April 18th. We had to push back the date to reserve a full day at the tunnel and to iron out many of the details with equipment, protocol, and funding. Regarding the equipment: As it stands now, we have the Diamondback Andean, Premier Tactical, Ventum One One, and Felt B Series. Unfortunately, the individual who promised the Cervelo P5 (51 cm) has reneged. I feel this is an important (though not essential) benchmark/baseline product for this testing, given how frequently that bike has been tested. The Speed Concept is similar in that respect. So I ask for a different kind of support. Among all of you collectively, does anyone have a way to facilitate our borrowing a small Speed Concept or a 51cm Cervelo P5 for this testing? I would be happy to discuss terms or rent for cash consideration. Support in this regard would be invaluable for the broad applicability of the results. Regarding the protocol: we are still nailing down the specifics. But, I am confident we can normalize as many variables as possible from bike to bike, which will be configured to the highest common denominator of best-practice long course setups. Chapeau! Appreciate knowing that upgrading my Felt B16 to a P5-X costs me about $45/second saved on an IM. Would love to see Dimond in this mix.